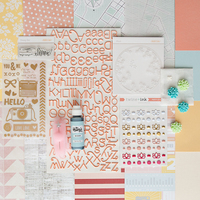 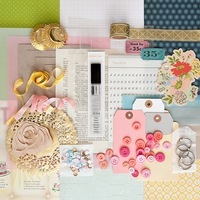 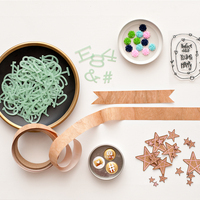 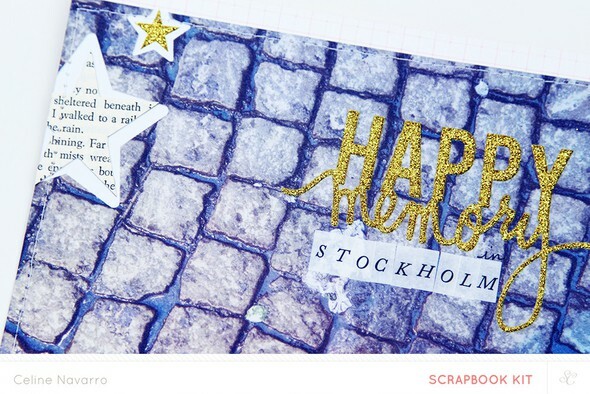 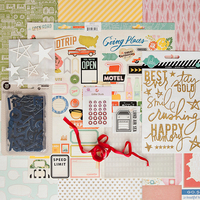 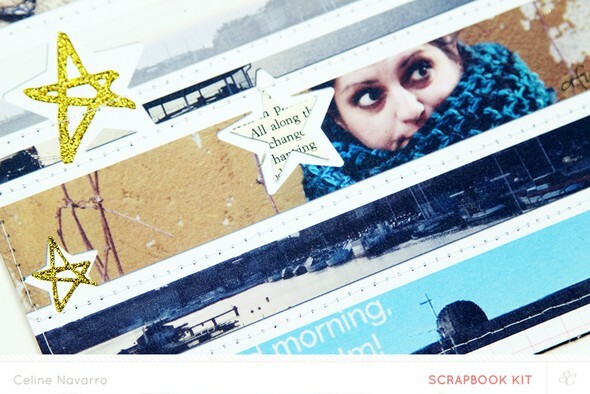 You know how much I love Hybrid Scrapbooking - this month's Templates are SO good! 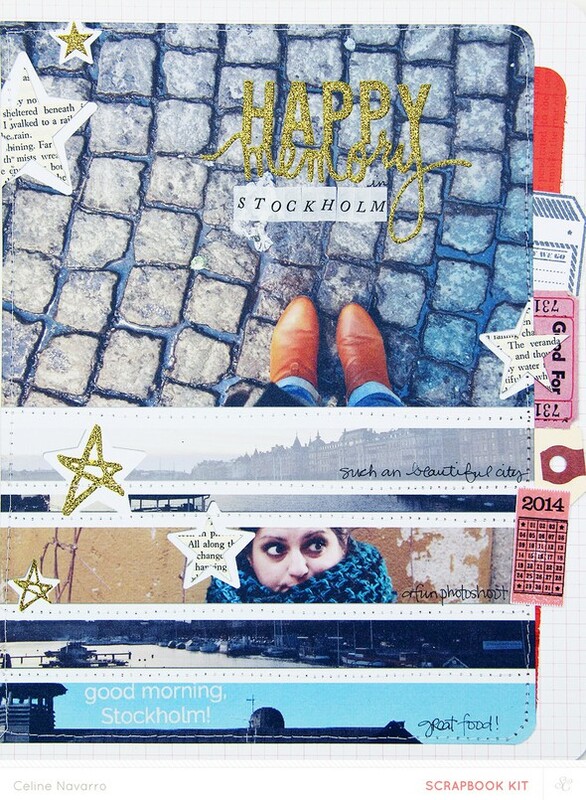 Here's a layout I made using one of this month's templates! 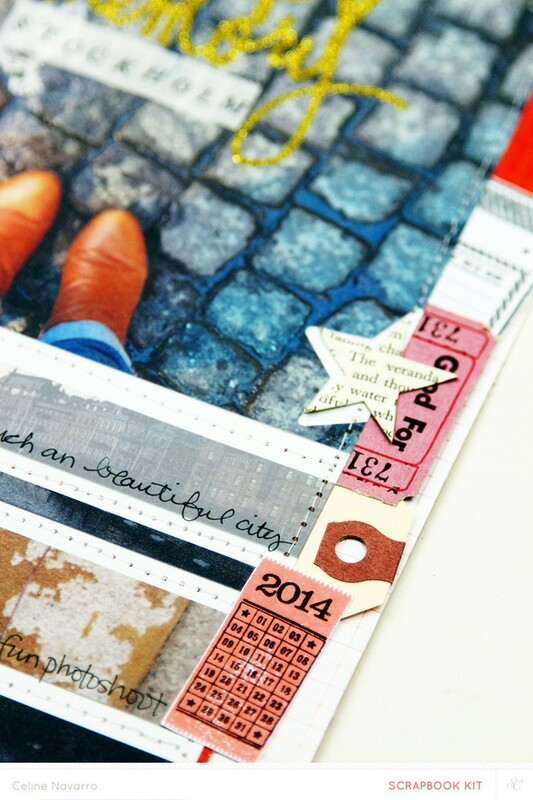 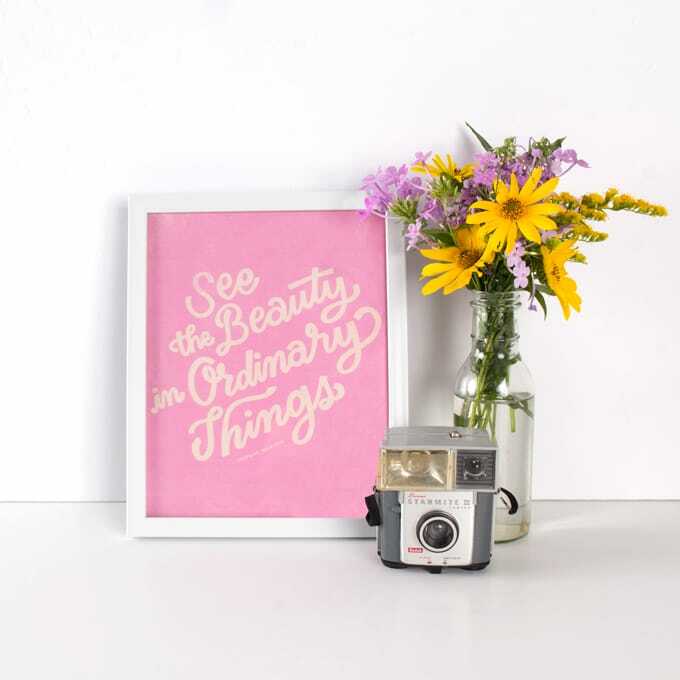 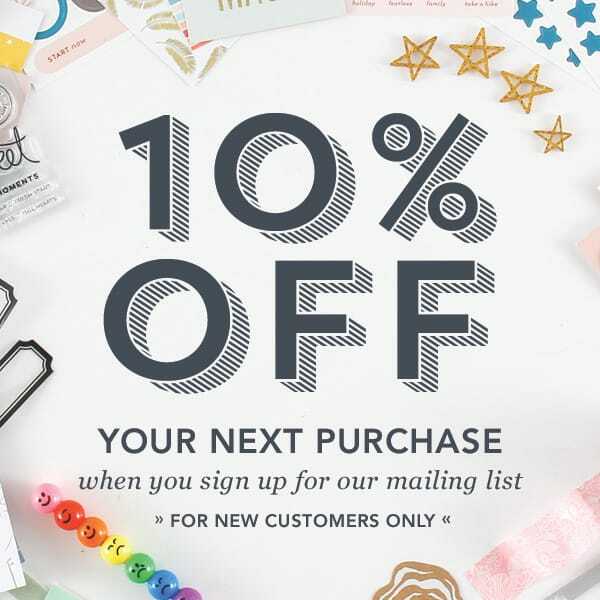 It is so easy to do, and once printed, you can embellish with your monthly kit!